Recycling, Oil Recovery, Reporting, Equipment, Truck Push Services, Chemicals, Mixing Plants, and More! 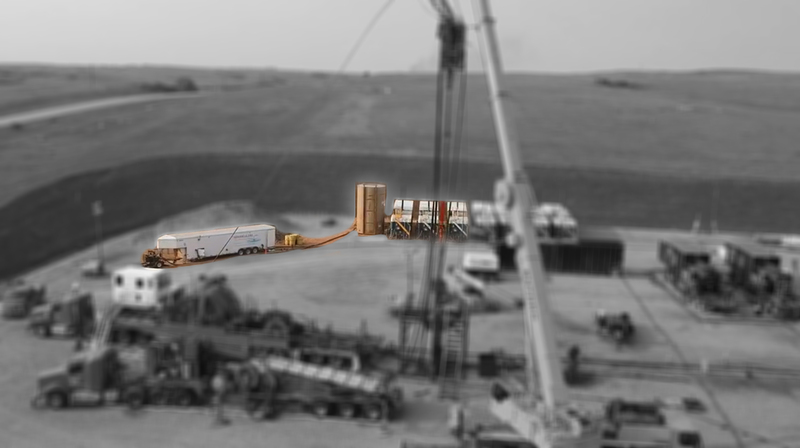 We Challenge The Status Quo Of The Oil And Gas Industry. 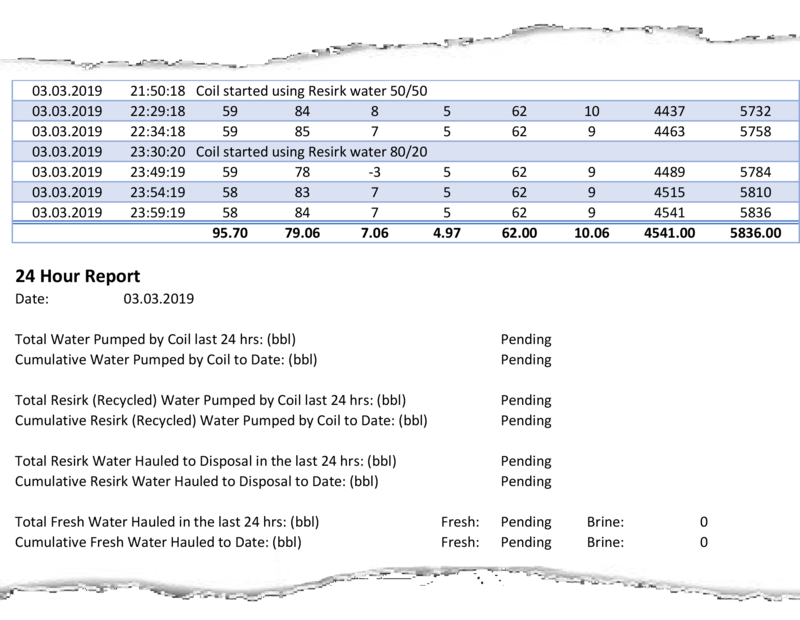 We identify solutions for supply chain cost control, environmental impact reduction, data reporting and logistics for water management services. Our solutions include, Water Recycling, Oil Recovery, Reporting, Water Testing, Chemicals, and Mixing Plant Services and Sales. Effectively separates and recovers oil from flow back fluid that is missed by the pressure vessel. This is often a significant amount. recovers oil from flow back fluid that is missed by the pressure vessel. 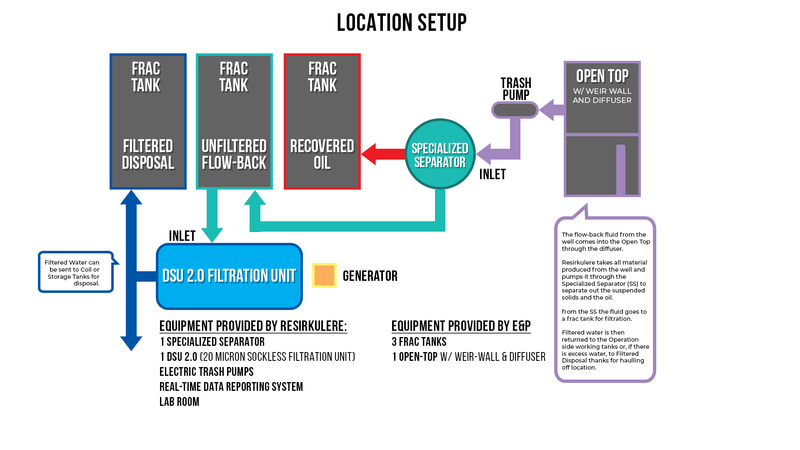 By passing the flow back fluid through our SS before filtration, Resirkulere is able to achieve what filtration alone cannot: processing flow back fluid on location, in real time, at high volume in a closed loop. Our newest units are all electric, class 1 / Div 1 certified. They include a fully automated self-cleaning filtration system to 20 micron absolute. 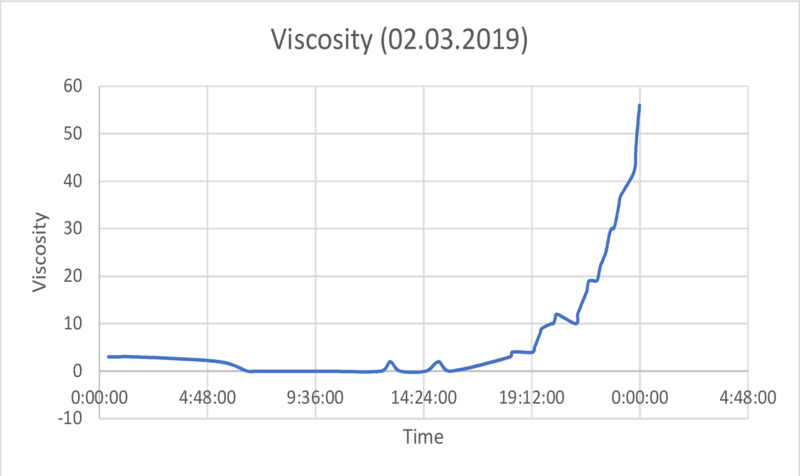 A comprehensive data acquisition system for tracking viscosvity, flow-rate, pH, salinity, temperature, and conductivity providing 24 hour and End of Job reporting. 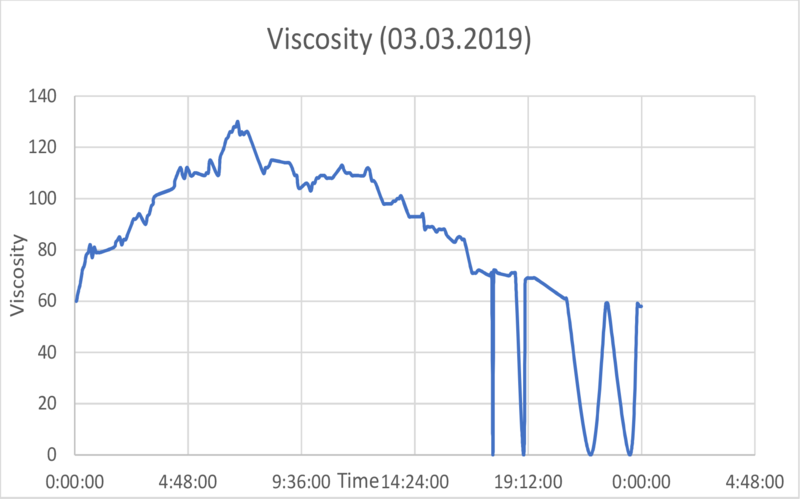 We offer comprehensive data acquisition system for tracking viscosvity, flow-rate, pH, salinity, temperature, and conductivity providing 24 hour and End of Job reporting. 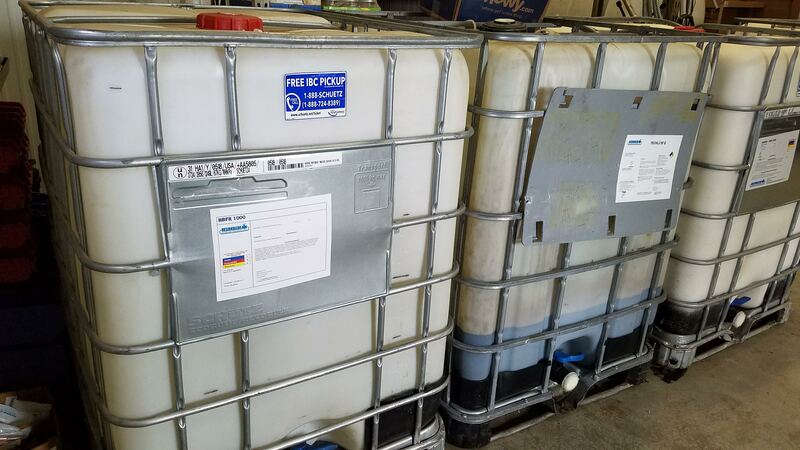 Resirkulere has partnered with everal major chemical providers as a wholesale distributer. 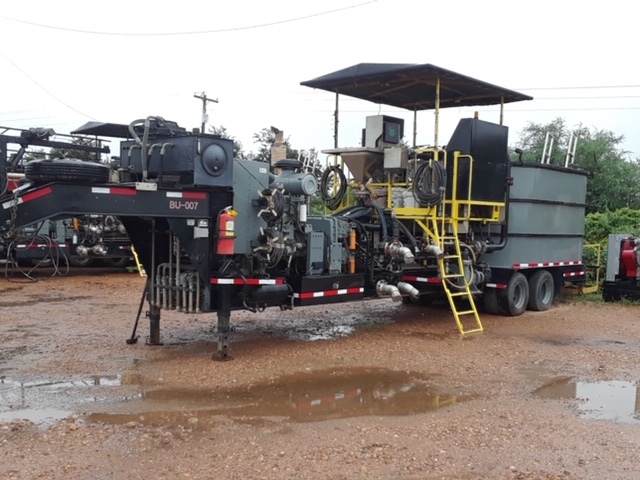 Whether it’s frac chemicals, production chemicals, or any other application, if you don’t see it on our list we can get it for you, just let us know. At Resirkulere we have a vast line of Friction Reducers and are ready for any application in the field. Whether it’s fresh water or high brine application we have the solution for you. Our high visc FR also gives our customers to viscosify the entire system and greatly pull reduce the need for gel sweeps. Torque and Drag won’t be an issue with our Torque Free lubricants. With products ranging from our base Torque Free which covers most application, Torque Free X which has a liquid graphite base mixture we will keep the pipe slick and moving throughout the job. Whether your application calls for HEC based or an Xanthum based gel you will find our products here at Resirkulere provide optimum yield time for quick viscosity. The big winner for our gels is the return viscosity and amount of product we bring back to surface. Our mixing units are 80 bbl plants with a 30/50 split integrated into a gooseneck trailer. They are equipped with a jet system to optimize blending and aid in producing quick yield times. We also offer a data acquisition system that provides real-time data throughout the job and End of Job report.